Sophia, a writer herself, is currently putting together her writing portfolio for her college admissions applications. In a recent message (when I told her that she had inspired me to truly start our blog), she replied, “Good luck with all of your endeavors, I’m sure this will make a lovely addition to the already wonderful FYHP <3 and remember, write every day without excuse and without compromise. It will only bring you happiness. :)” Sage advice, I say. Without further adieu, meet Sophia, a wise-beyond-her-years Senior from Galena High School, whom we were fortunate enough to meet and photograph. As we get to know our clients before their shoot, we brainstorm to find a creative vision for how best to tell their story. Sometimes, it’s the location that holds special meaning, and for Sophia we knew that was the case. 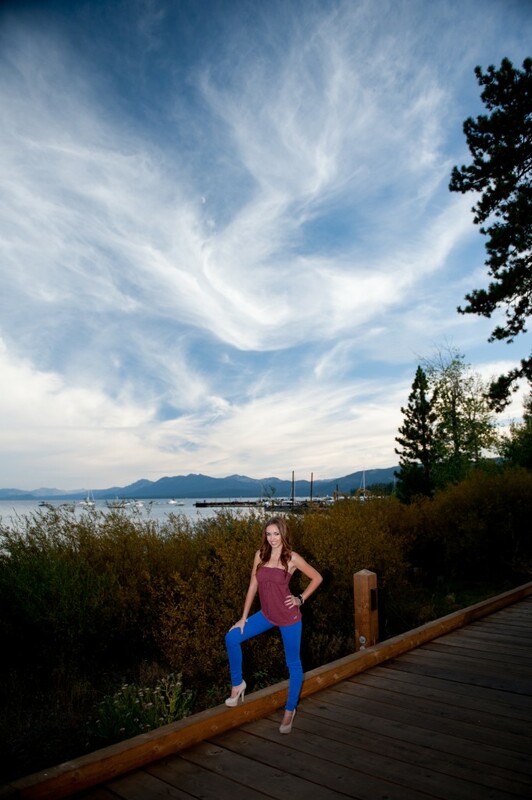 She spends her summers in Tahoe City and works on the Truckee River near Lake Tahoe. It’s her favorite place in the world, and after her collegiate and travel adventures, she believes this place will call her back someday. When we heard this, we knew it would be the perfect setting for senior portraits that would uniquely tell her story. Connecting with our clients, so that they trust us enough to be vulnerable in front of our cameras enables us to capture them authentically. Parent involvement is key during the pre-session phone calls and consultation, so that we ensure we’re all on the same page, but on the shoot, it’s just the senior and us. 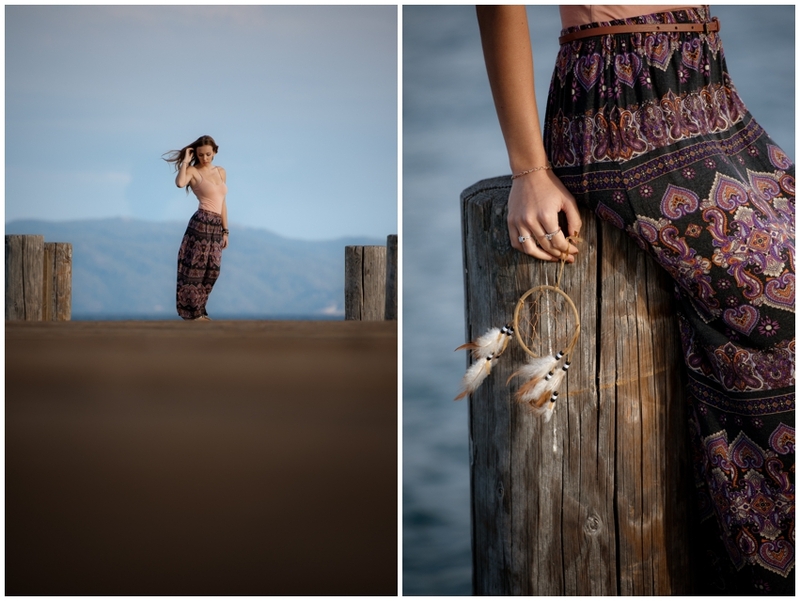 Our goal is to have fun and put them at ease, and I believe these shots reflect that, and showcase what a thoughtful and free-spirited beauty Sophia truly is. Finding ways to incorporate personal items into senior photos shoots is one of our favorite things. I absolutely love the feather quill, journal, and dream catcher that Sophia chose to bring. Posted In: High School Seniors, Portraits.